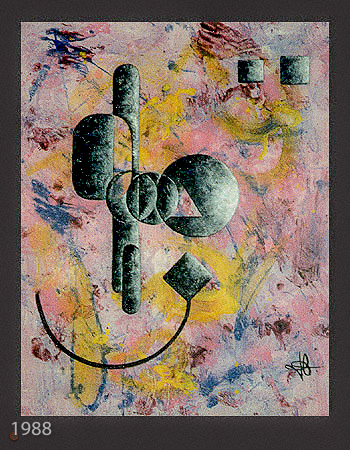 "Rotorelief #2". Acrylic on canvas. 80 x 70 cm.